A "Class Act" - THE BEST OF MINI-STORAGE! Castle Storage is a "Class Act" - IT IS THE BEST! 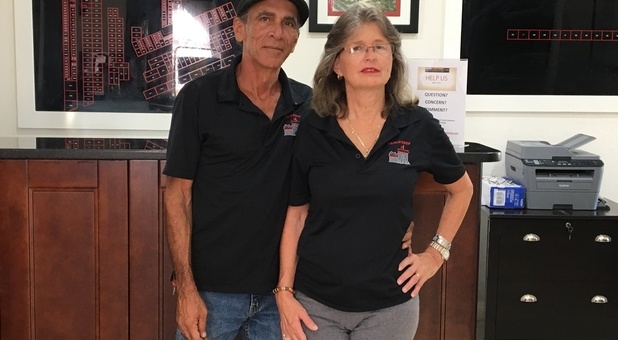 The onsite managers (Susan and Oscar) are very nice and pleasant, and are well-versed on providing excellent service. No one comes close to matching this mini-storage and RV storage facility for their excellent service! Susan +George are terrific folks. Very helpful and friendly. Having 24/7 access is something we didn't expect so that was a bonus+and the price was very good too. Five stars ! I had castle keep for over a year. They were great. Service and kindness.Very clean. The Mgr Susan and her husband outstanding. "staff very friendly and knowledgeable"
"Really nice management. Security cameras throughout the facility. Very clean office and property. You can tell they take pride in their facility."